Building a Colorado where everyone can achieve a strong financial future. We look for policy solutions to promote consumer rights, financial equity, and responsible lending. 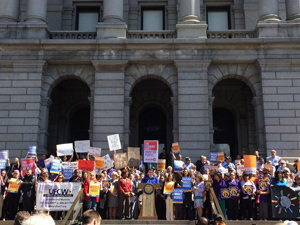 The Financial Equity Coalition exists to rebalance a financial system that has favored irresponsible corporations and powerful special interests over hardworking Coloradans. Colorado finds itself in the top ranks of economic growth yet many Coloradans are still being left behind. Widespread racial, geographic, and economic discrimination forces many of us to gamble our financial futures on predatory products and services. The Financial Equity Coalition fights this exploitation through education, policy change, and innovative financial models. The Coalition is a collection of public, private, and nonprofit organizations committed to bringing financial security to communities throughout Colorado. We are educators, service providers, policy groups, and advocates with diverse work and perspectives — all working to provide financial education and help families and individuals get fair treatment. 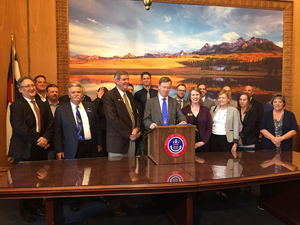 We seek to eliminate exploitative business practices, which target already-vulnerable Coloradans into deepening debt. 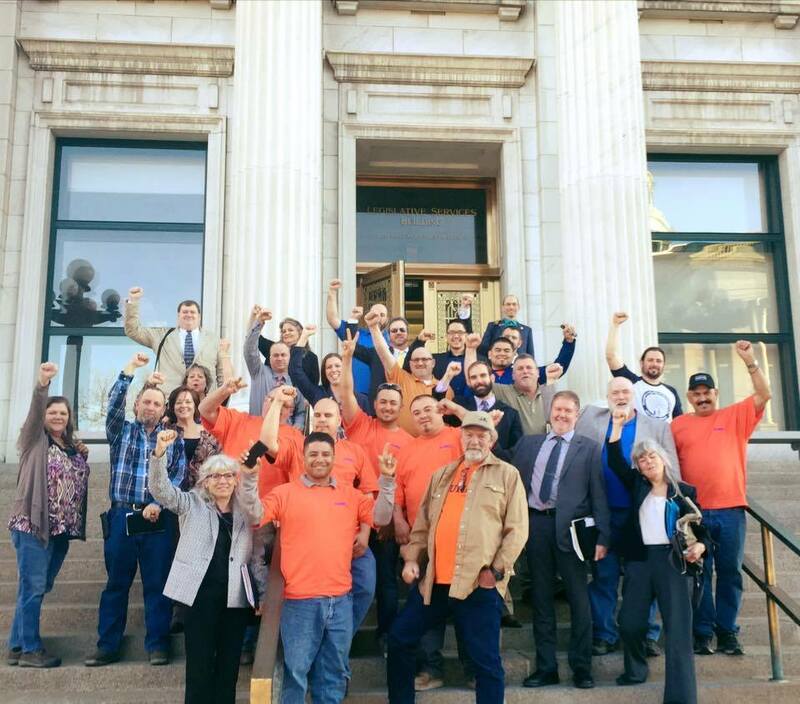 To make an increasingly difficult system more navigable, we leverage our members’ unique resources to inform communities on viable solutions, and advocate for practices and policies that enable every Coloradan to create lasting wealth. As more Coloradans approach retirement, we promote policies that ensure a solid foundation for life after work. We challenge bad actors, such as for-profit institutions and predatory loan servicers, who take advantage of Colorado students and put the goal of a strong financial future further out of reach. Connect with organizations, learn about consumer rights, and check out our resource guide!